Not only are our pools custom built to your tastes, they can save you up to 90% on your power bills. Ask us how now. You’ll feel the difference with mineral water as a standard upgrade. Forget salt or chlorine, our top-of-the-line crystal clear mineral pools have no smell, don’t sting the eyes and are like swimming in distilled water. Standard pool pumps can consume as much energy as all other home appliances combined. Our variable speed pool pumps help you slash your power bill by up to 90%, saving you hundreds every year. At Mr Pools, the person who sells you the pool will build your pool. No site supervisors quitting halfway through! We care about every step of your build, from start to finish and are there for you throughout. With a Mr Pools custom pool you’ll never have to compromise. You’ll get exactly what you want – there’s no cookie-cutter approach here. Yes, our pools are custom, but you’ll also be surprised at just how affordable they are. And because we take care of every stage of construction, your pool will be delivered on time and on budget. So give us a call today. The person you speak to will be the one that builds your pool! 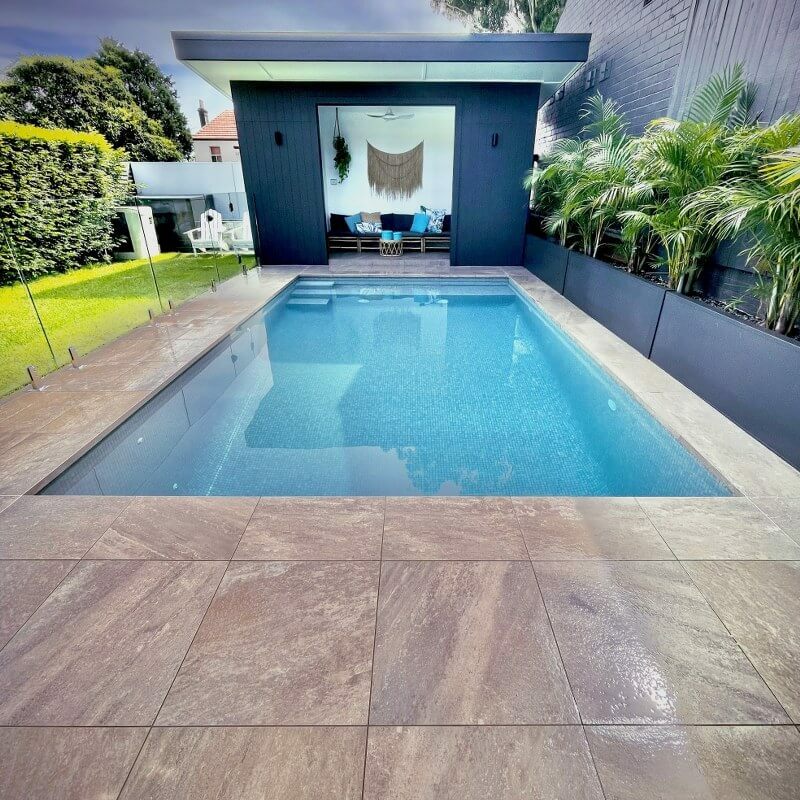 We're a boutique pool builder with dedicated & experienced staff. We'll ensure a familiar face delivers your pool on time and on budget. Dealing with council is a breeze with Mr Pools. Our staff will handle every step of the process, ensuring your DA & other necessary approvals are in place. A pool is one thing. But our long building history means we can help with fencing, decking, landscaping, water features, lighting and more. Just ask, we can help. No pigeon holing yourself into preexisting designs. 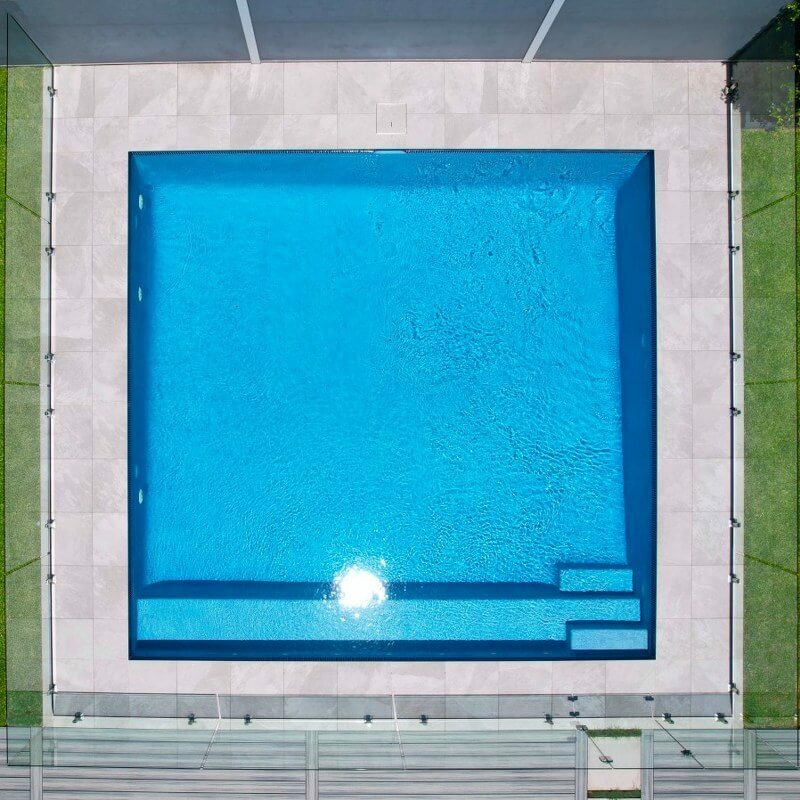 Our team will tailor your pool to you so you get a pool that fits your taste, home and block. The hidden cost of a pool is keeping that pump running. We put that issue in your rear view mirror with pumps that save up to 90% on energy costs over other types. Forget the smell of cheaper chlorine pools or the eye sting of salt water pools. Our Mineral Pools are like gliding through bottled water, with health benefits too. Rest easy and assured that your build is in the best of hands. We're Master Builders with many years of experience delivering high quality pools. 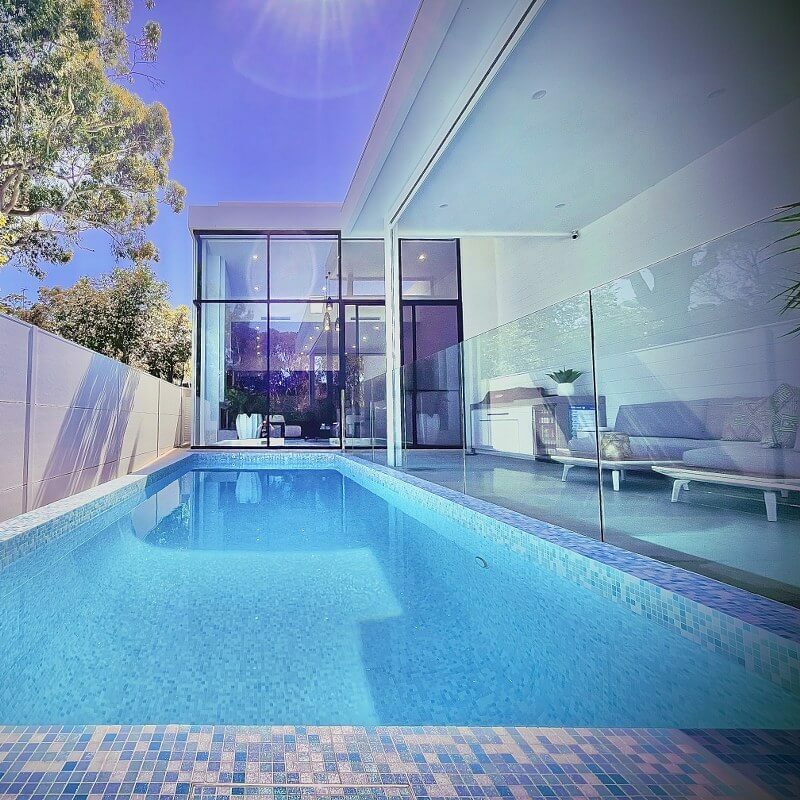 From a plunge pool to a family pool too a spa to swim jets for the swimming fanatic - we have you covered. We can bring your dream to life, whatever it is. 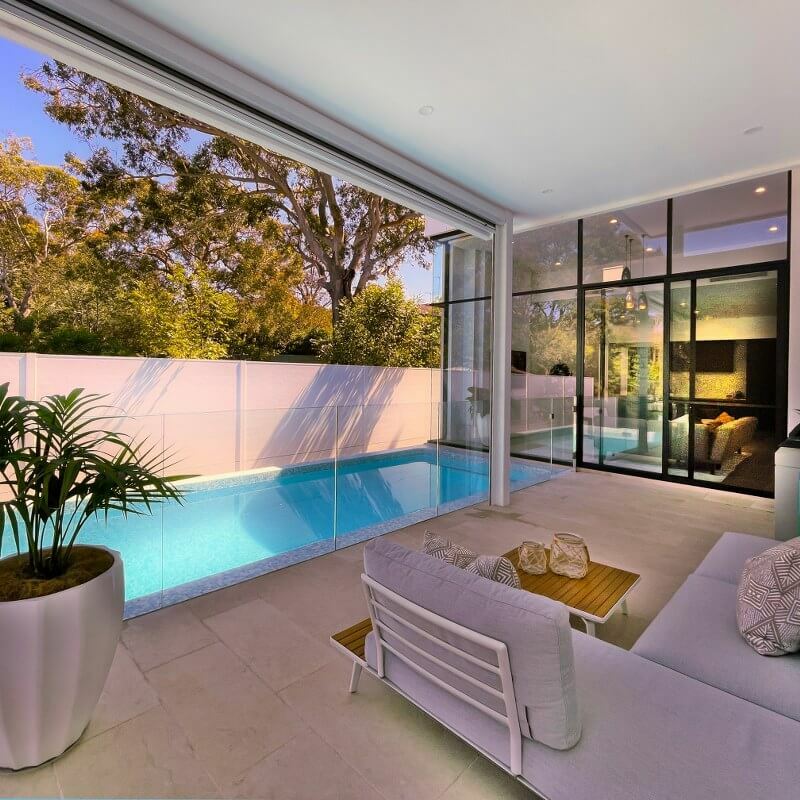 Our expert pool consultant will help you understand just what is possible for your build. Fill out your details below and we'll be in touch for a quick 15 minute chat. Just had our pool fully renovated and couldn't be happier. The boys at Mr Pools were so professional and the quality of work was excellent! Thanks Anthony for a great job! After having so many problems with our original pool builder that started the job, we engaged Anthony from Mr Pools to take over and complete our pool. We couldn't believe the difference with how upfront and transparent Anthony was with the whole process and cannot thank Anthony and Mr Pools enough. Thanks for a great new pool. We are delighted with our pool! The quality of the workmanship and the customer service were fantastic. Would happily recommend Mr Pools to anyone building a new pool. It's been a great experience dealing with Anthony & Con at Mr Pools. Just had our new pool finished, on time and on budget. Thank you Anthony for all your effort and great work. Thanks for a great job on our new pool. The family is so excited and can't wait for summer! Thanks for a great pool Anthony! Perfect for our family and suits the new house perfectly!! Had a great experience, we love our pool! Customer service was excellent.